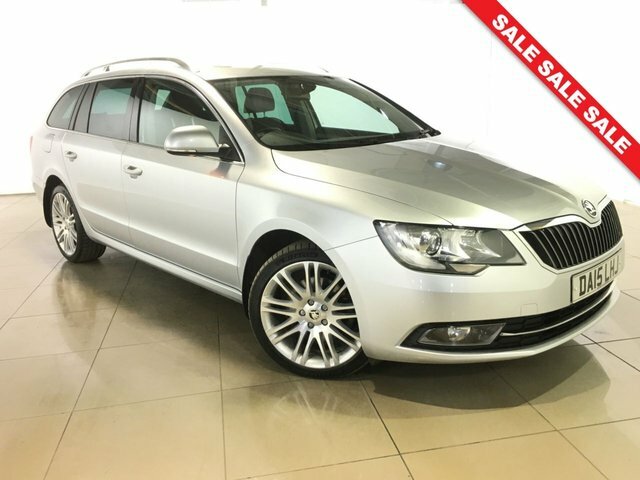 Striking contours and bold features help to mark the Skoda Superb out as a hatchback that means business. From the sculpted bonnet and impact grille to its razor-sharp headlights, the Superb makes its intentions clear. 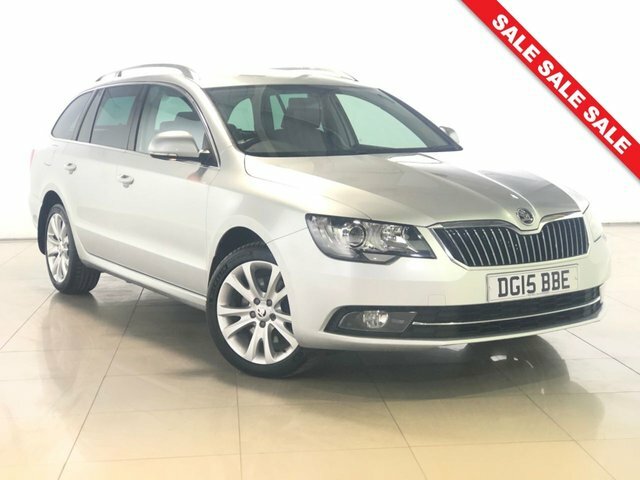 Inside, this compact executive car is refined and well built, with quality materials and features appearing throughout the cabin. Cutting-edge technology and safety features plus a range of responsive engines and agile handling also make it a dream to drive. 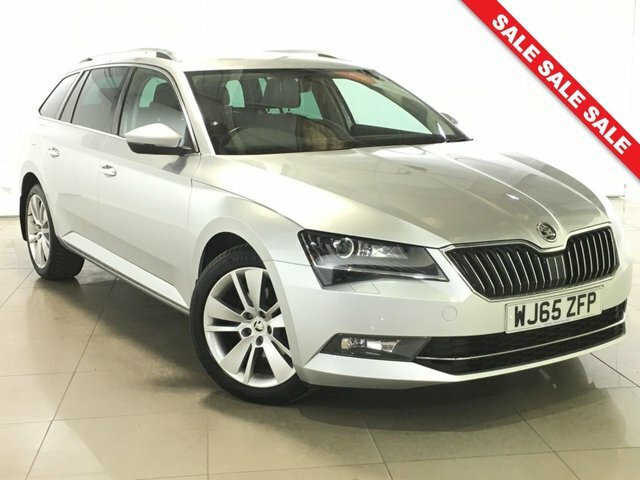 Discover more about the used Skoda Superb models for sale in Peterborough now by contacting a member of the showroom team at Carworld today. You can also browse our complete lineup here on the website.